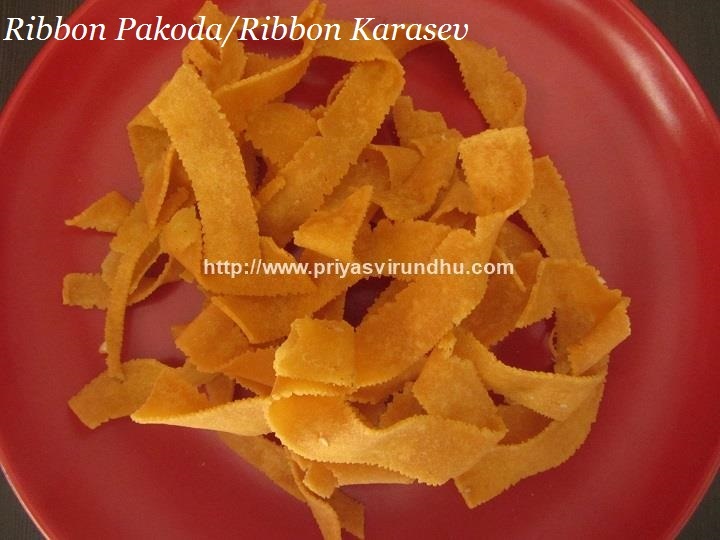 Today I am going to share the second version of Ribbon Pakoda/Karasev or Nada/Ola Pakoda. 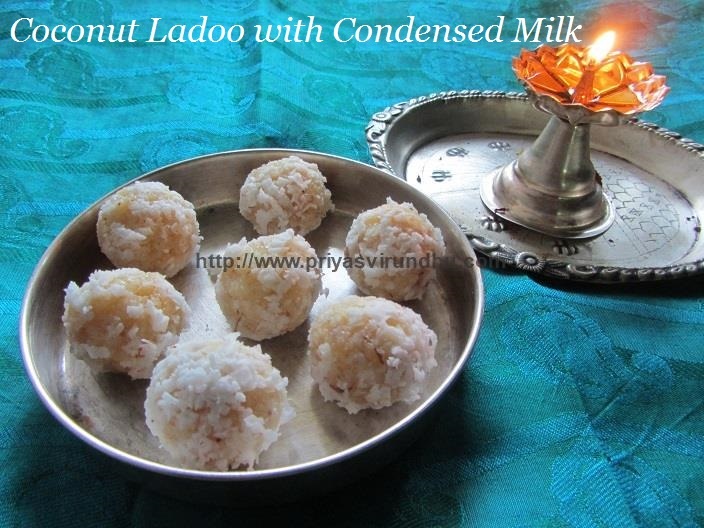 Now that Krishna Jayanthi/Gokulashtami is fast approaching all of you must be on the look of making different savories quickly and easily. 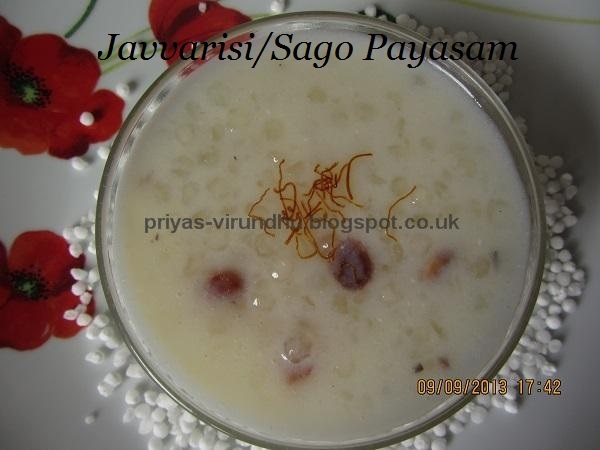 So do not forget to check out other interesting and easy Krishna Jayanthi recipes here. I have also posted another version of ribbon karasev in this link, do check that out also. 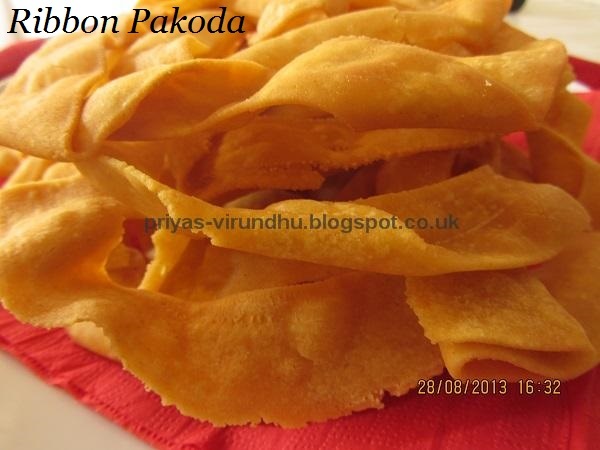 Do try out this crispy, crunchy and tasty ribbon pakoda and post your comments here. 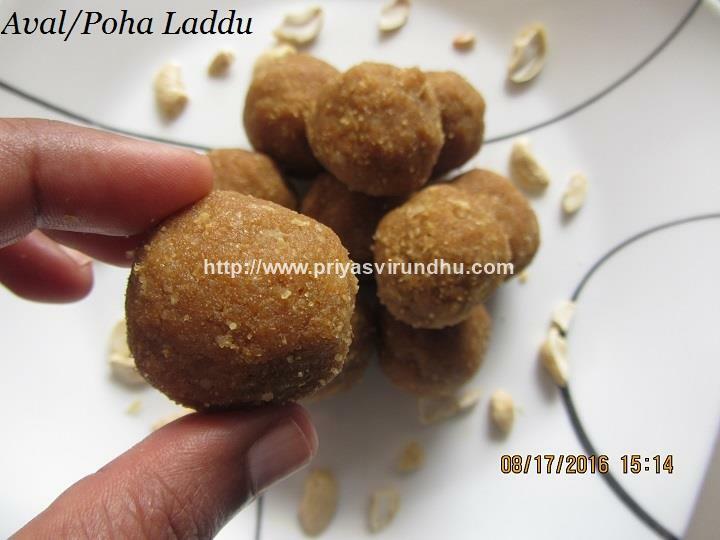 Today I am going to share a delectable and luscious Milk Peda, as a special treat to all my readers, subscribers, fans and friends. I know you all should be wondering what the special occasion might be? 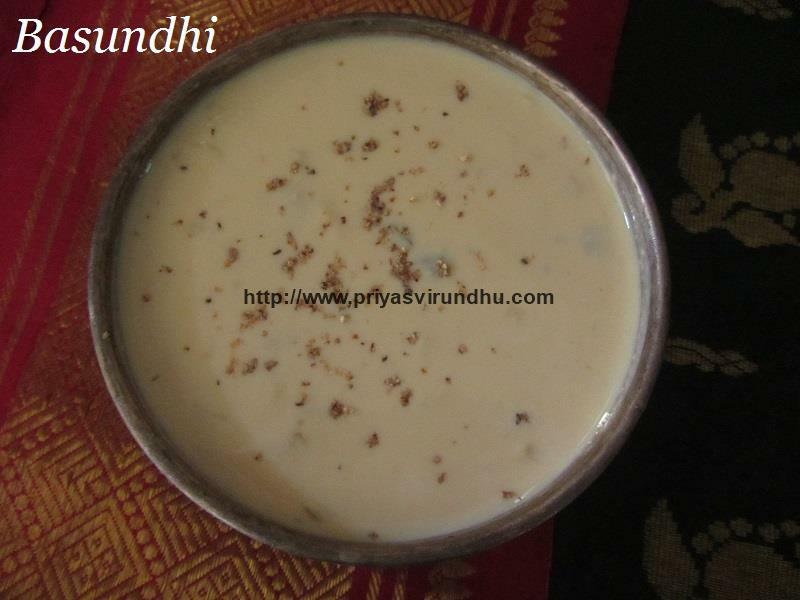 Here it is, Priya’s Virundhu has crossed more than 1000 likes in facebook. Thank you all friends and fans for all your likes, support and encouragement. 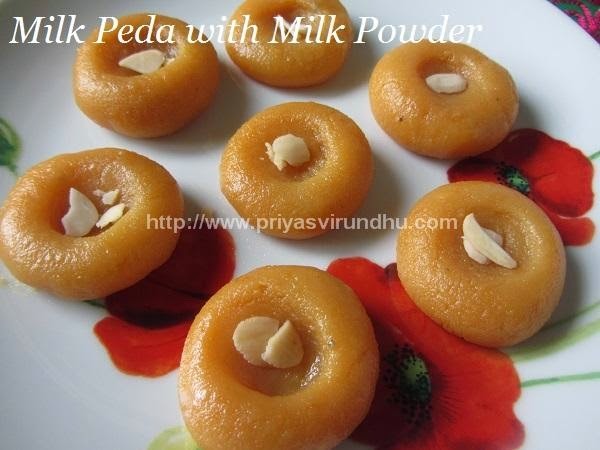 Do try out this lovely Milk Peda and post your feedback. Wishing all my friends, readers a very Happy Diwali and a year filled with happiness, success and prosperity. 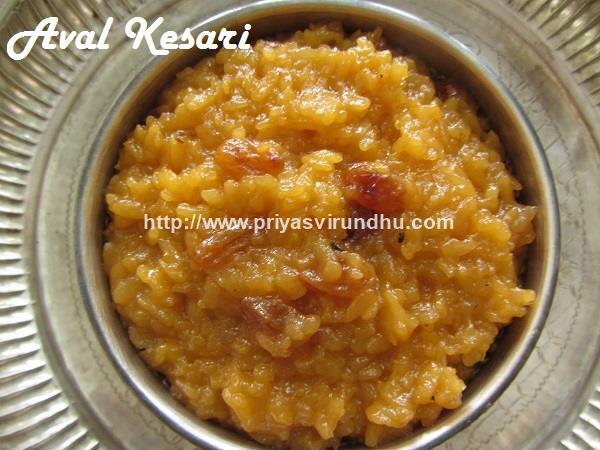 Have a safe and wonderful Diwali…. Having said that the past couple of days I was so busy with shopping, cooking, meeting friends, prayers etc. could not find time to blog. 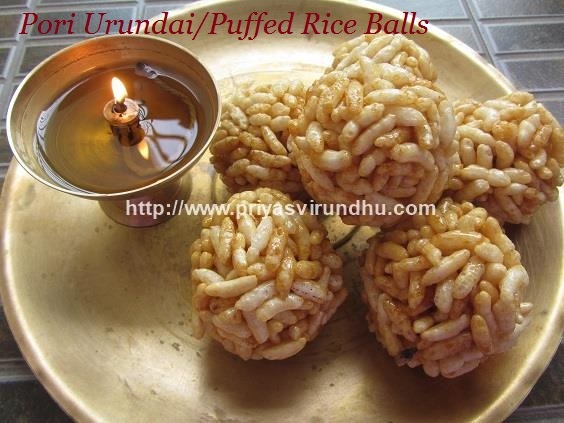 I made lot of snacks and sweets of which I am going to share Pasiparuppu Murukku/Moong dal Murukku with you all. 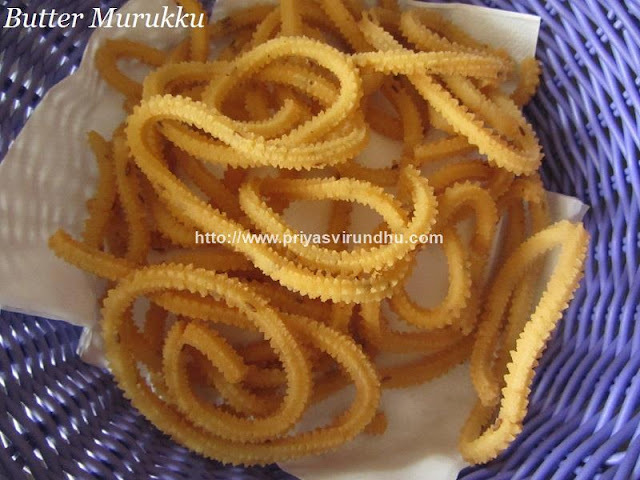 A very crispy, quick and easy murukku when you are really pressed on time. Are you running out of time to make Diwali snacks? 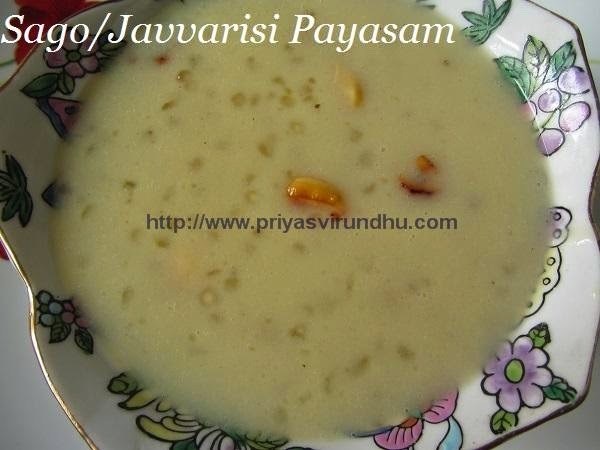 Then Pottukadalai murukku is the right answer for you. 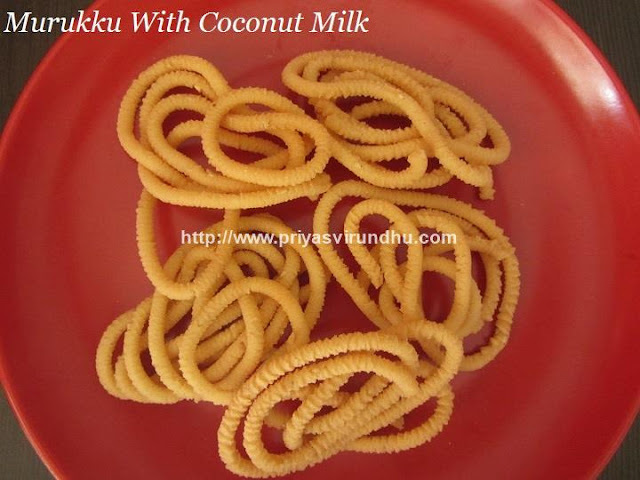 You can use the store bought rice flour and mix it with pottukadalai flour and few more ingredients and tada… your soft & crunchy murukku is ready in minutes. Pottukadalai Murukku/Fried Gram Murukku is crunchy, crispy and delicious murukku and my childhood favourite. 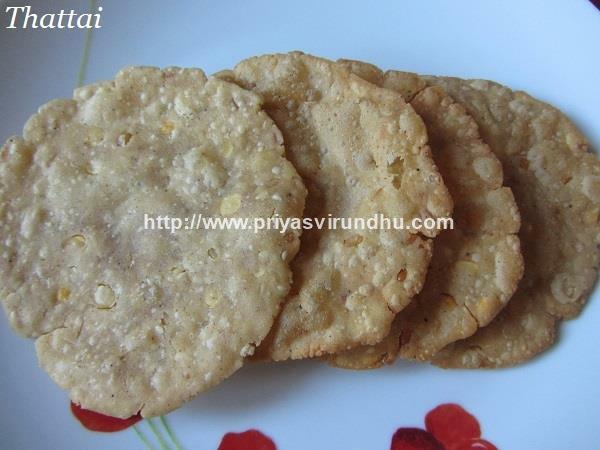 The flavour of cumin seeds infused with the buttery taste of pottukadalai/fried gram gives a heavenly taste. 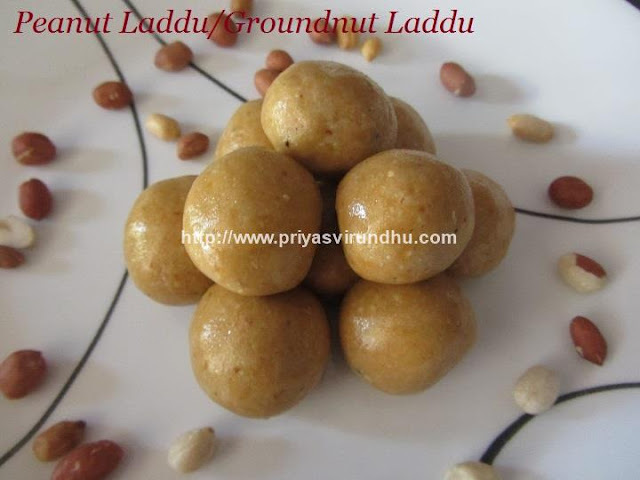 Do check out other Diwalisnacks & sweets here. 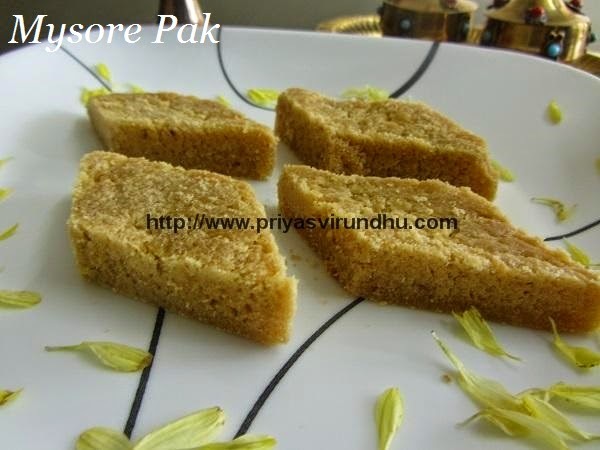 Ribbon Pakoda is another delicious, crispy, crunchy and a traditional snack prepared during Diwali and Krishna Jayanthi. 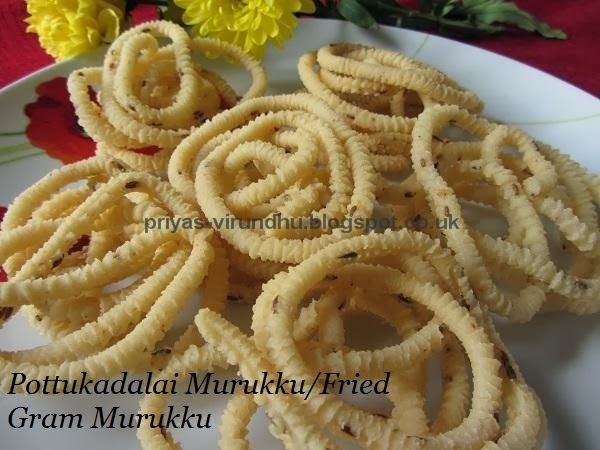 The name is really very interesting because these pakodas are long like a ribbon(nada in Tamil) and also in most of the houses it is also called ola/ottu pakoda because they are crispy and crunchy. 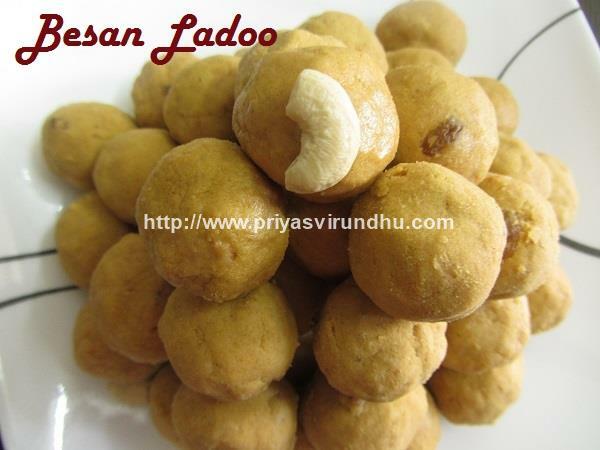 There are different variations in making this ribbon pakoda, this is the easiest version that can be done easily and quickly. 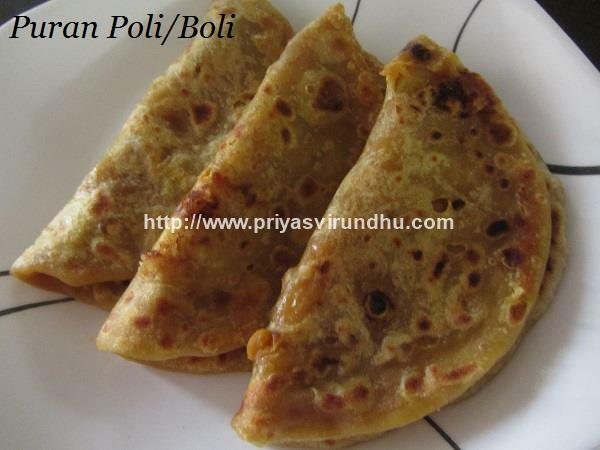 I am planning to share the other variations with garlic and sesame seeds in my future post hopefully before Diwali. My mom prepares murukkus, ribbon pakoda, oma podi etc during Diwali, Krishna Jayanthi and other special occasions. I carry out the same tradition of making all these during these special days and see to that I don’t break this tradition every year.